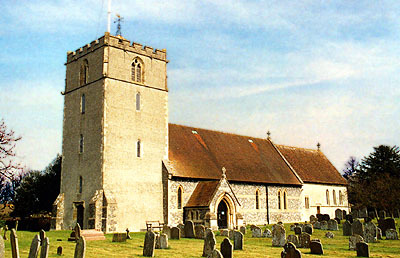 Chieveley Church dates back to the 13th century. It has one of only three remaining Lenten Veil Screens in England. It was used for the hanging of a veil to screen off the altar during lent, but the practice was forbidden at the Reformation.